Distributed by Paper Hammer products. 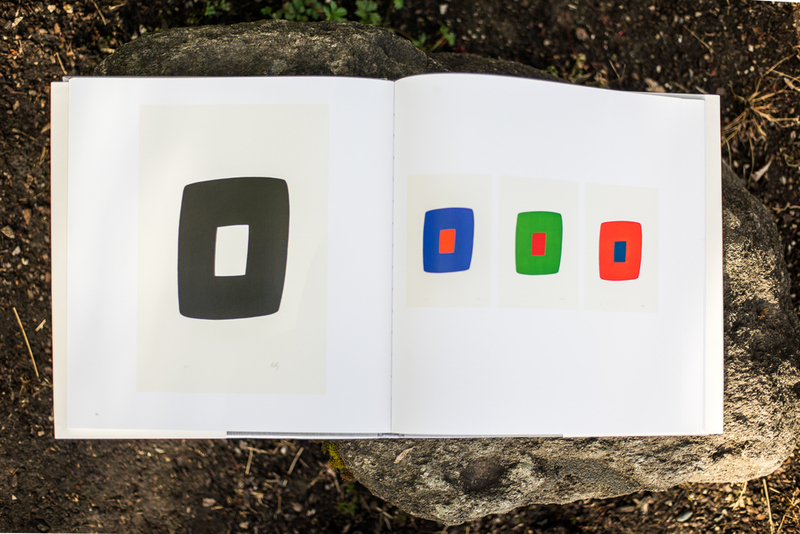 This anthology of personal tributes to Ellsworth Kelly is a companion volume to The Prints of Ellsworth Kelly: A Catalogue Raisonné (Jordan Schnitzer Family Foundation, 2012). Letters to Ellsworth gathers the reflections of men and women who have been close to Kelly and his art over the years. In many cases, the proximity has been to the artist’s prints. Curators, art historians, publishers, printers, dealers, and collectors contribute personal essays on Kelly’s prints. The 18 essays that make up this book are memorable testaments to Kelly’s work. Authors write engagingly of curating and installing exhibitions, collaborating with the artist in the workshop, cataloguing his prints at an auction house, publishing, representing and selling them, collecting and lending the prints to institutions, and even their first acquisition of a print by Kelly. Letters to Ellsworth offers an intimate look at the bonds between artist and friend.